Allow using credit note to pay sales deposit in sales order. Add total qty in report 【LOGI_02】. Add max AR exchange difference. Trim time of invoice date in report INVO_01. Clone SO should include tag and ship date. Change "ship to company" after changing customer in SO. Increase length of supplier lot number to 100. 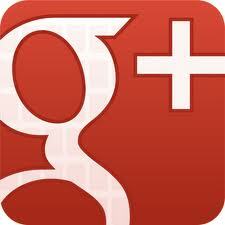 Search stock lots by transaction number. Allow specifying receive goods date in mobile receive goods screen. Allow changing receive goods date. 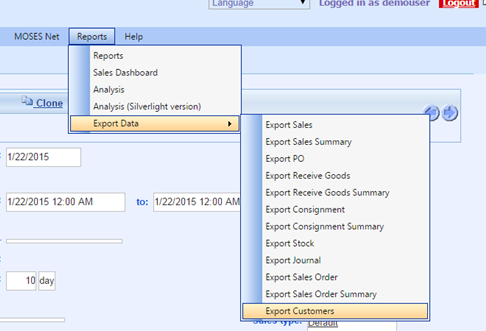 Move "Biz Partner > Export Customers" to "Export Data" so that exporting settings can be saved. Show RI number in credit note list when adding AR. Add report to list item code against customer item code. Add Custom data in SO. Add Custom data in Contacts. Allow user to void and refund sales deposit. Allow setting discount percentage to all lines in invoice. Allow drag and drop SO line to change sort order. Allow to create online users login in POS. 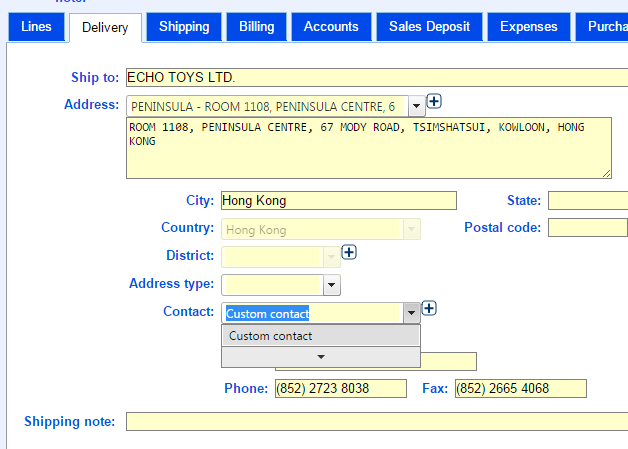 Allow inputting custom data when adding new customer. User privilege settings in ERP are fully implemented in POS, including rights in editing SO and consignments.